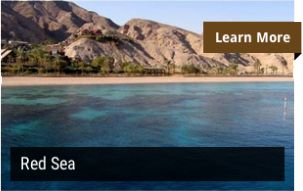 Are you seeking a Red Sea tour that’s tailored to your party’s exact requirements? Then it’s time to contact Little Pharaoh Tours. 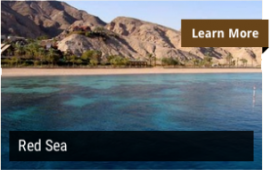 This established tour company provides bespoke Red Sea tour experiences to meet its clients distinct needs. The beautiful Red Sea coast is renowned throughout the world for its diving and is widely regarded as the best in the world. You’ll have the chance to see dolphins, sea turtles and stunning coral reefs that are teeming with marine life. Little Pharaoh Tours can even arrange for you to swim with dolphins if this is something you’re interested in. Swimming with dolphins in their natural habitat can certainly make for a truly breathtaking experience that’ll stay with you throughout your life. If you want to travel at a more leisurely pace than other tours permit, then Little Pharaoh Tours is on hand. The company limits its tour sizes, which means that you’ll be able to travel at a pace that suits you and your party. For a unique and exclusive insight into Egypt’s interesting heritage, contact the team to arrange a tour. Visit the website for further information.